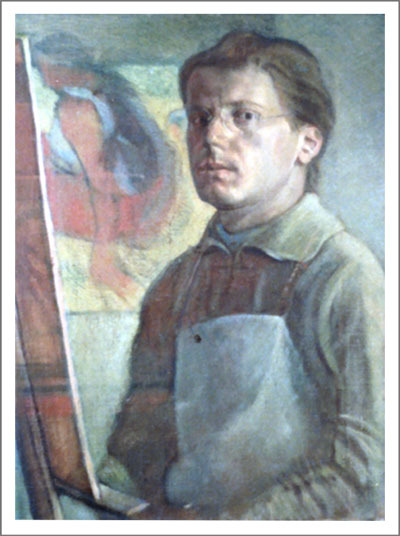 1976-80 Studied painting under Brian Dunlop and David Wilson. 1980-83 Studied art at the Hochschule Fur Angewandte Kunst in Vienna with Professor Maria Lassnig and Professor Fruhnevr.vTravelled extensively studying art in Europe, especially Italy. 1988-89 Travelled and studied in USA and Europe. 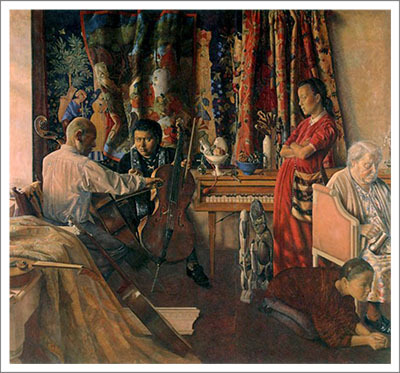 1997 Bernie Art Prize, Tasmania. 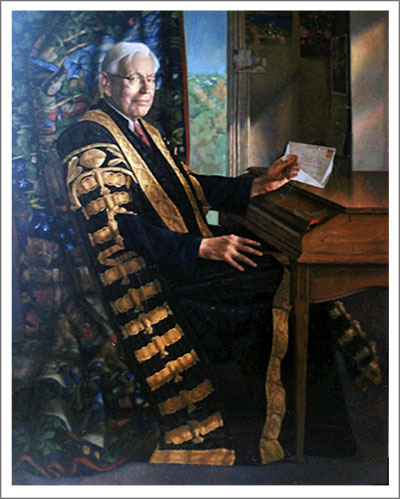 Portrait of Revered Clyde Paton, Principal of St Andrews College, Sydney Uni. Portrait of Professor Salsbury, Sydney Uni.